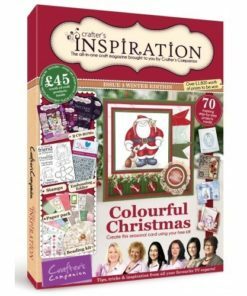 Enjoy a whole new array of colours specifically for your 2019 crafting! 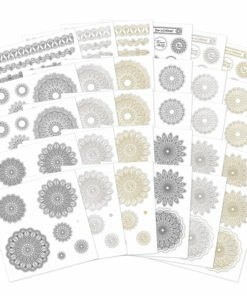 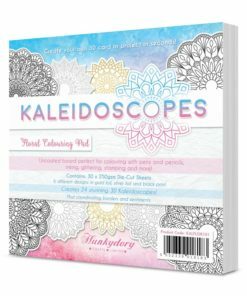 The ground-breaking and market-leading Adorable Scorable Cardstock is back with the brand new 2019 Colourways selection with a gorgeous all-new never seen before selection! 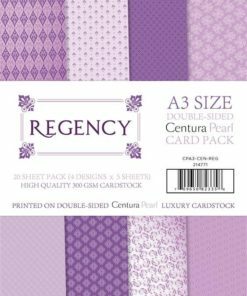 The Hunkydory design team have handpicked these beautiful shades and this stunning collection features 4 each of 25 different colours, with a great variety to ensure the sheets can be used across so many different cards and projects. 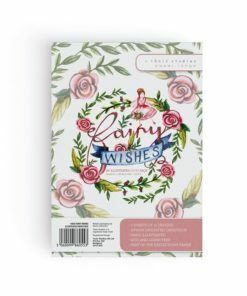 Including a range of earth, monochrome, pinks, greens and blue tones, this pack even features Coral – The Pantone Colour Of The Year. 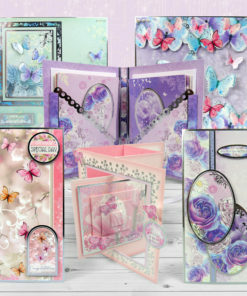 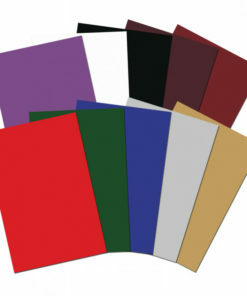 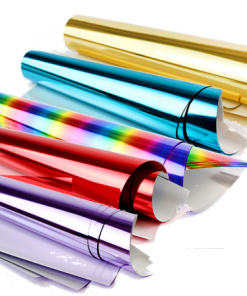 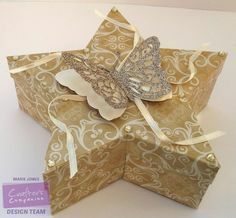 This wide range of colours is perfect for a range of cards and projects for all year round. 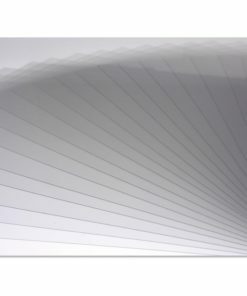 This 350gsm cardstock boasts a super-smooth silk finish and has been engineered to guarantee the perfect score and fold without cracking or feathering, making this perfect for box-making, matting and layering, projects and much more! 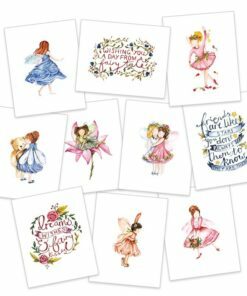 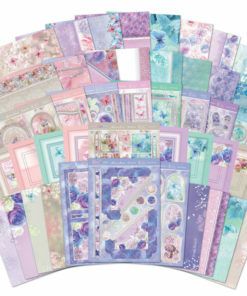 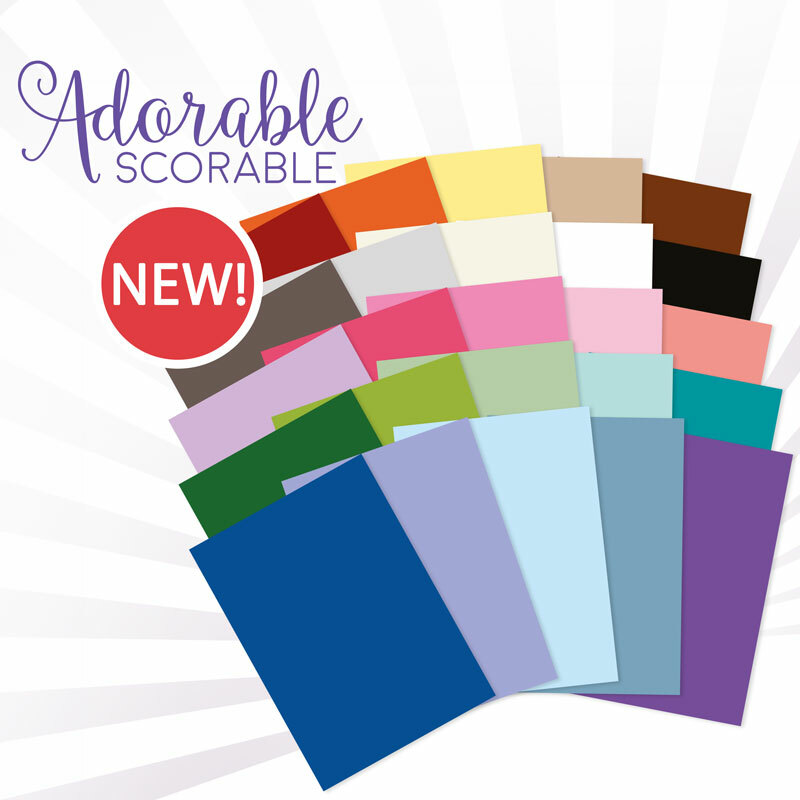 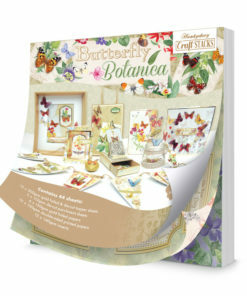 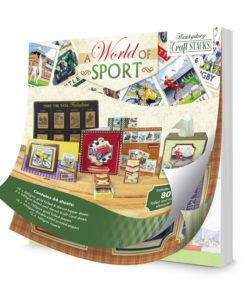 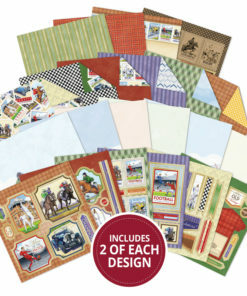 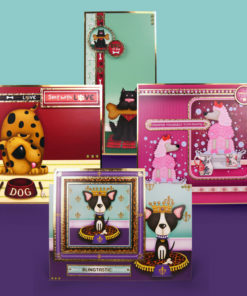 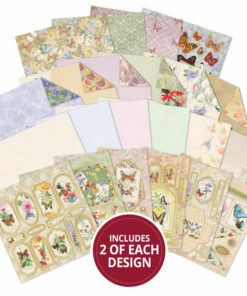 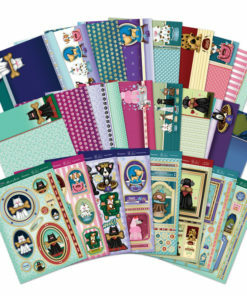 This pack contains 100 sheets of Adorable Scorable in 25 different colours (4 of each). 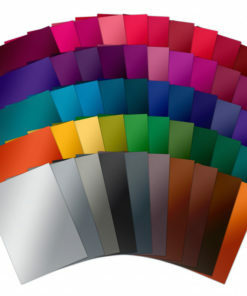 *Please note colours may slightly vary from what is shown due to differences in screen resolutions.